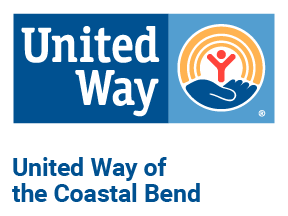 United Way of the Coastal Bend established a special Disaster Relief Fund after Hurricane Harvey. 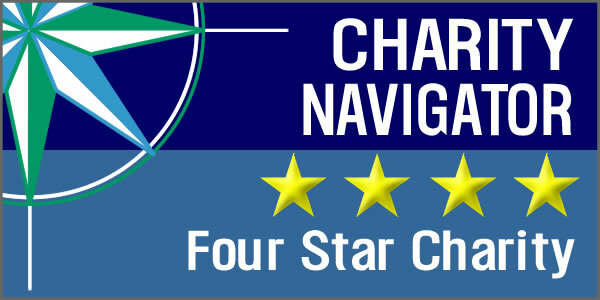 This fund, which is separate from funds raised through our annual workplace campaigns, provided monetary support to local programs providing direct relief. All proceeds from this fund were distributed to local programs that agreed to our mandate – that 100% of funds received from us go toward assistance for Harvey victims, specifically. 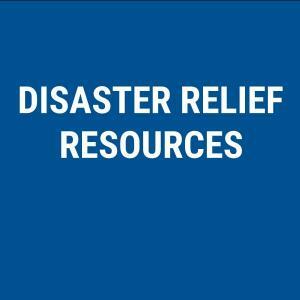 Our main goal was to supply these programs with funding for mid- to long-term recovery needs. 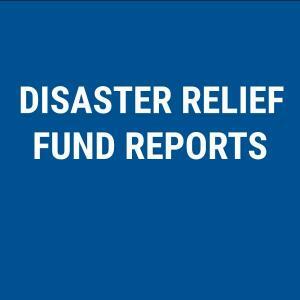 Details of every allocation can be found on our Disaster Relief Reports page.